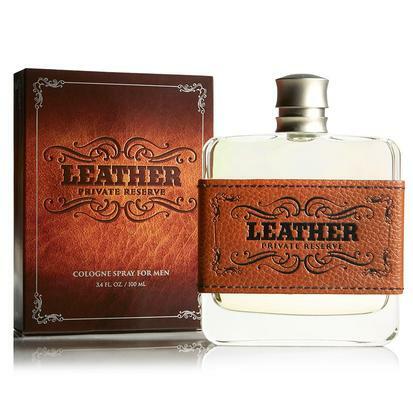 This spray cologne by Darrell & Bonnie Co has a warm musky scent reminiscent of tobacco and leather. Comes in a 3.3 fl oz bottle. 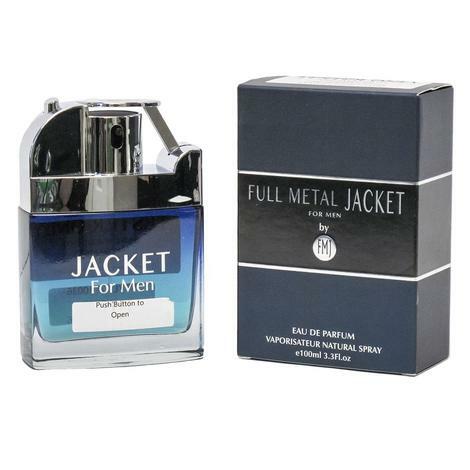 This men's cologne by Tru Fragrance combines the perfect blend of ingredients that will leave a bold, magnetic, and lasting impression. 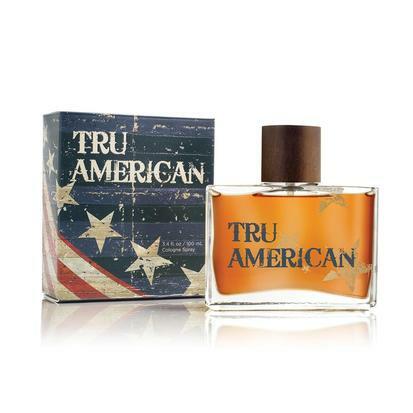 Tru Fragrance has re-invented the scent of classic American heritage with a masculine fragrance highlighted by Virginian cedar wood and sun-worn leather. 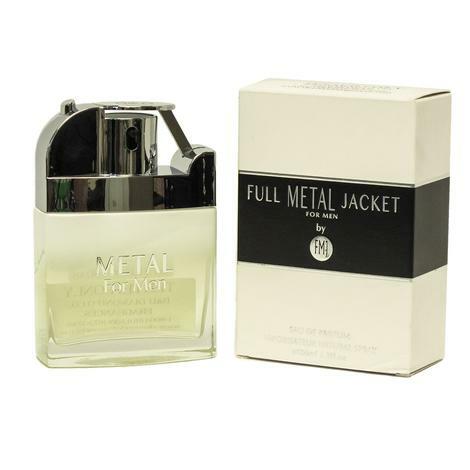 This masculine cologne by Tru Fragrance is inviting with notes of grapefruit and ginger weaving with robust notes of pepper and sage. Available in a 3.4 oz glass spray bottle. 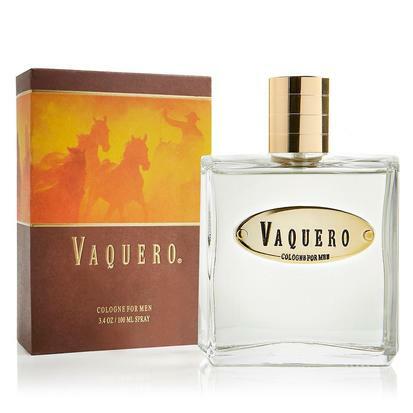 Tru Fragrance's Vaquero cologne gives off a warm, lasting, woodsy fragrance with a smooth blend of bergamot, cardamom, and lavender. A touch of orange blossom rounds out the dry down of sensual amber, warm vanilla, and musk. 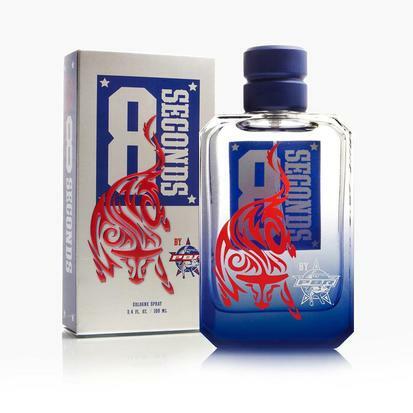 A clean masculine scent with notes with sandalwood, basil and oak moss that make this fragrance truly original. Comes in a Dually tire cover and hub cap lid.